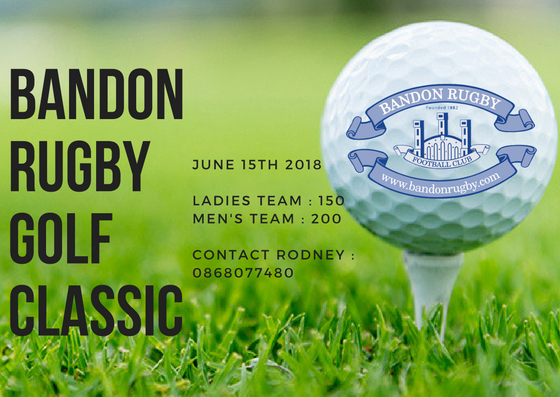 We are delighted to invite you to this year’s Golf Classic. An integral part of our continued club fundraising, our Golf Classic promises to be a great day. With both ladies and men’s teams welcome we are now taking bookings for teams. Contact Rodney on 0868077480 to enter you team. As always there will be some great prizes on offer as well as competitions on the day. An ever popular day out we ask for teams to be entered early, so as to avoid missing out! Looking forward to seeing you on the course on June 15th.